The Make Happy movement captures the playful, feel-good outlook of the brand and reminds people that happy moments can happen anywhere, anytime. 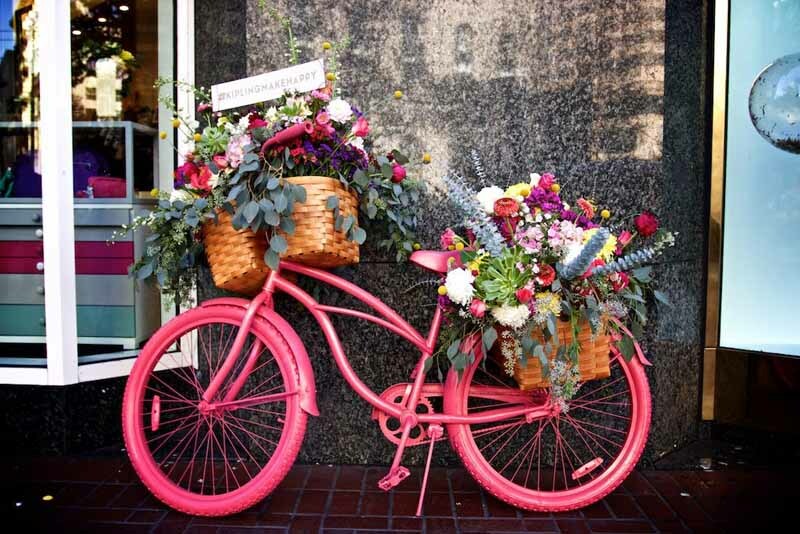 Make Happy kicked off in New York City this spring, then started unfolded across the nation hosting a series of surprise and delight moments that continues through the summer, fall and holiday 2015 seasons while partnering with well-known musicians, actors, artists and bloggers along the way. Kipling teased Make Happy in San Francisco, C.A. in the fall of 2014 with the goal of turning a bustling and well-known block into the Make Happy epicenter for the day. After the overwhelming success of creating and capturing inspiring moments of Make Happy from strangers and Make Happy-ers alike, the power of this pay-it-forward initiative was realized. During the Make Happy launch this April in New York City, Kipling will share happiness by surprising unsuspecting commuters with tokens to brighten their day such as complimentary sweet treats, pre-filled transit cards, passes to museums and fitness classes, Kipling swag, and much more. 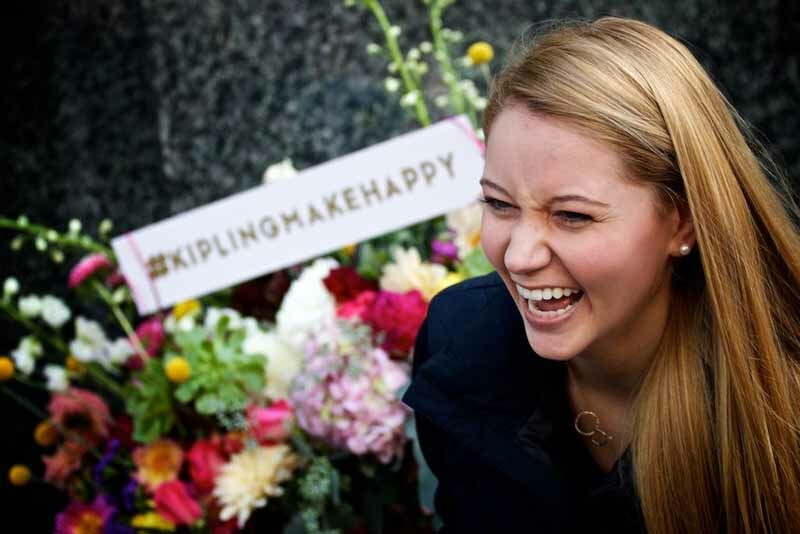 In addition, Kipling Make Happy-ers will visit select offices throughout the city to surprise nominated employees with moments of happiness inspired by his or her own personal interests and tastes. The day will wrap with a surprise musical performance and celebration.